Fran I was looking in this set of photos for something and immediately thought of you when I came across this one. I should see if there are other post-worthy ones from that trip. I took a lot of photos, in many states. The FL pics from THIS trip would be from the east coast, Port St. Lucie and vicinity and Orlando and vicinity. I may have taken one or two on the panhandle on the way to New Orleans (rt 10). 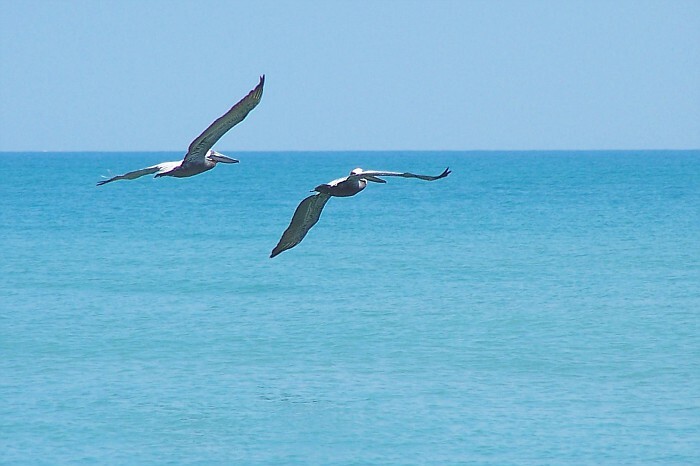 I really do have a hard time getting a good shot of the pelicans in flight. So I was truly impressed with this shot. I'm glad that you shared it. I go into Orlando but I don't venture any further south than that. My daughter took some nice shots at Three Sisters Springs in the Crystal River area and it might be a nice place to take the boys on vacation, it's beauitful there.